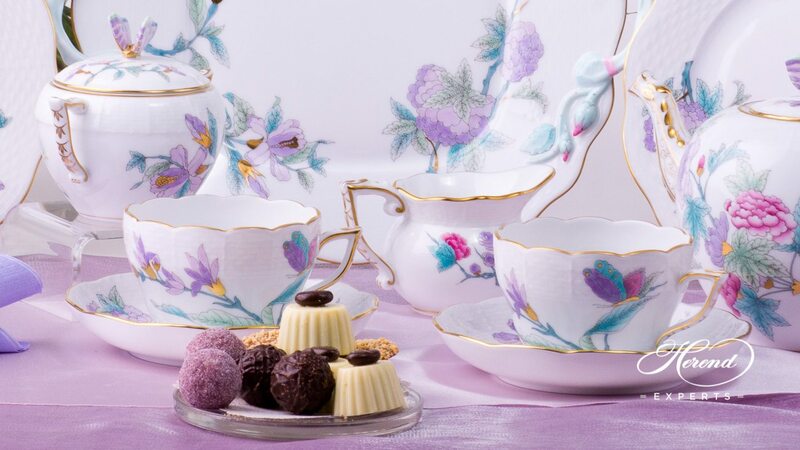 Herend porcelain Tea Set for 2 Persons - Herend Royal Garden Flower - EVICTF2 pattern. 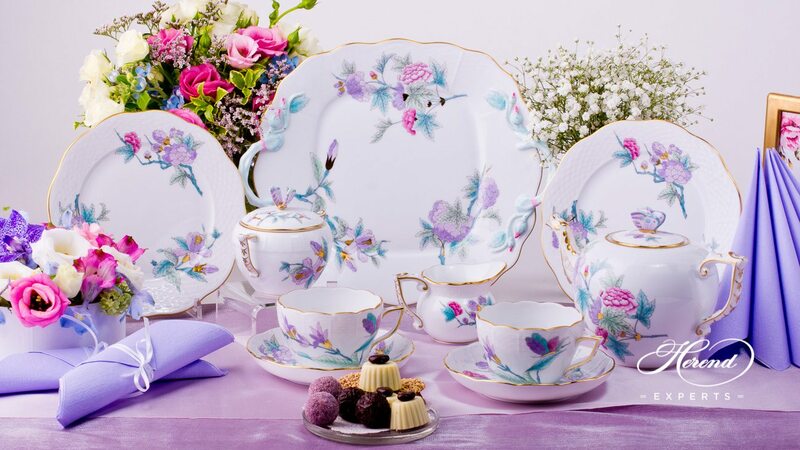 Tea Set EVICTF2 with Dessert Plates. 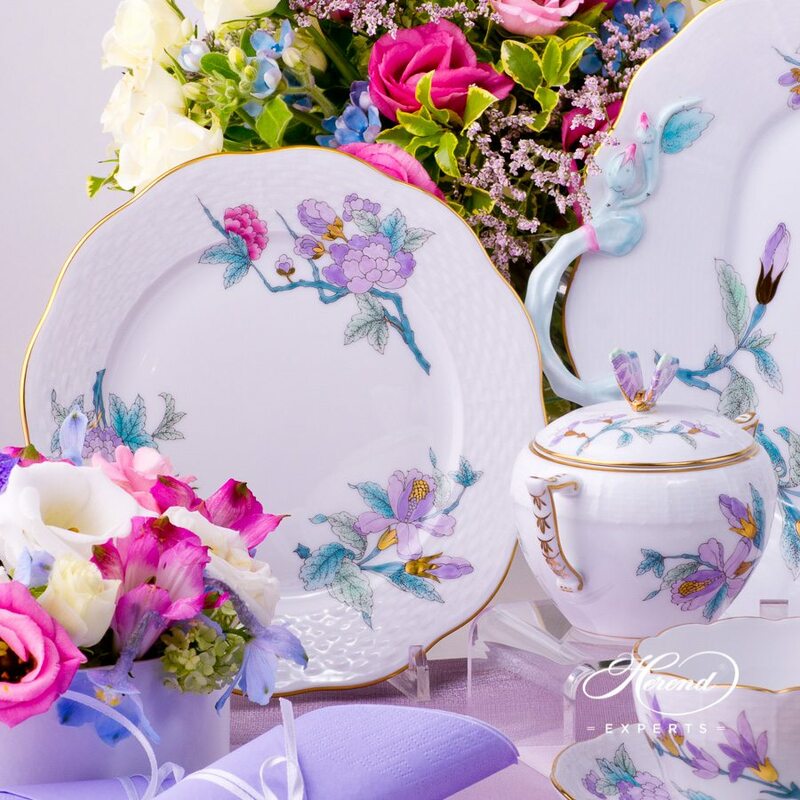 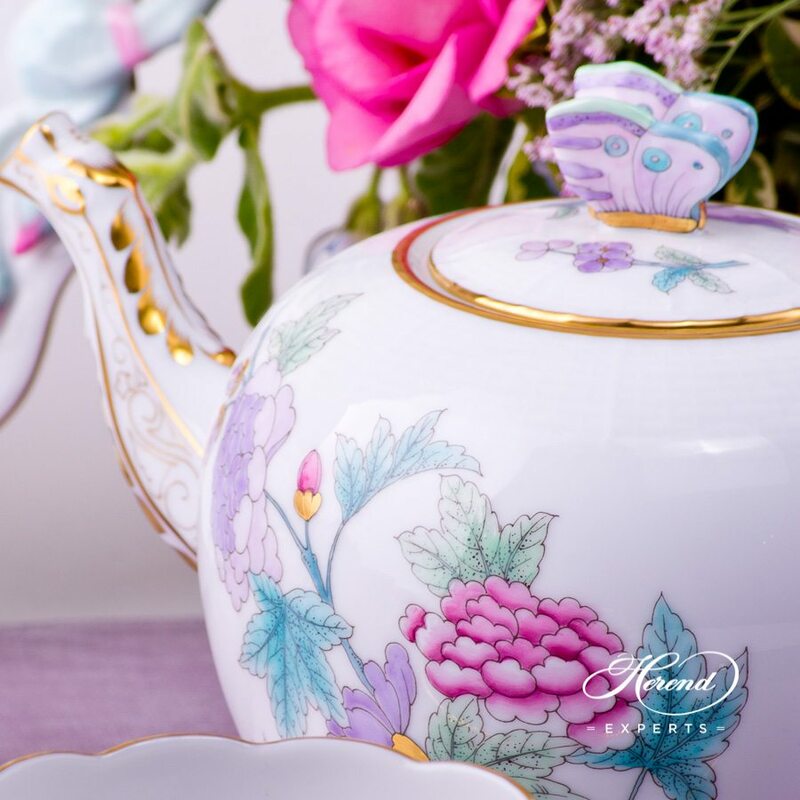 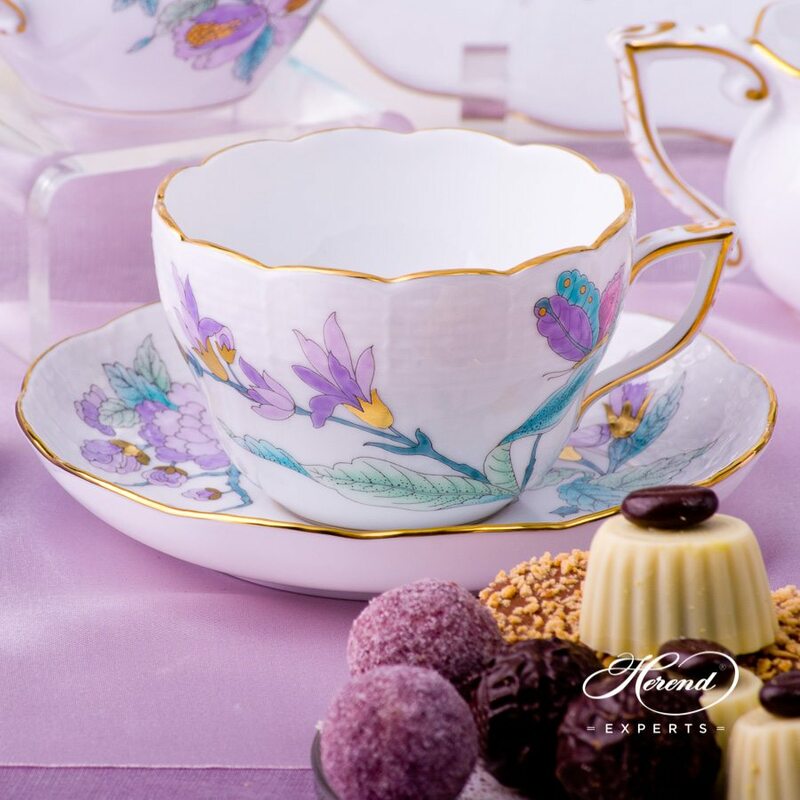 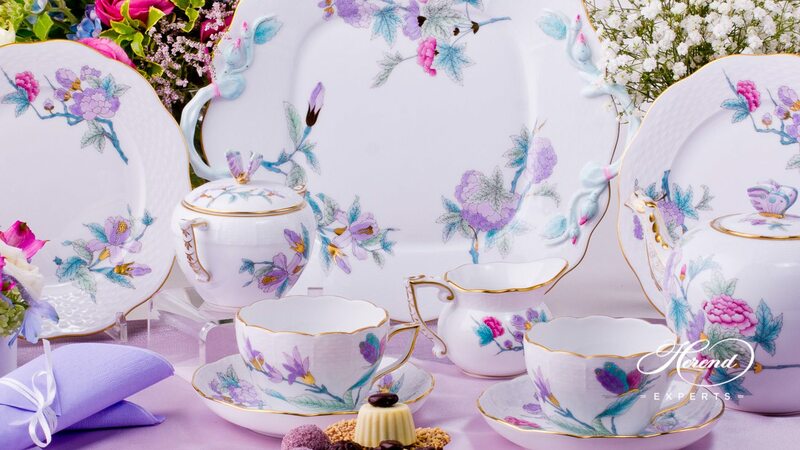 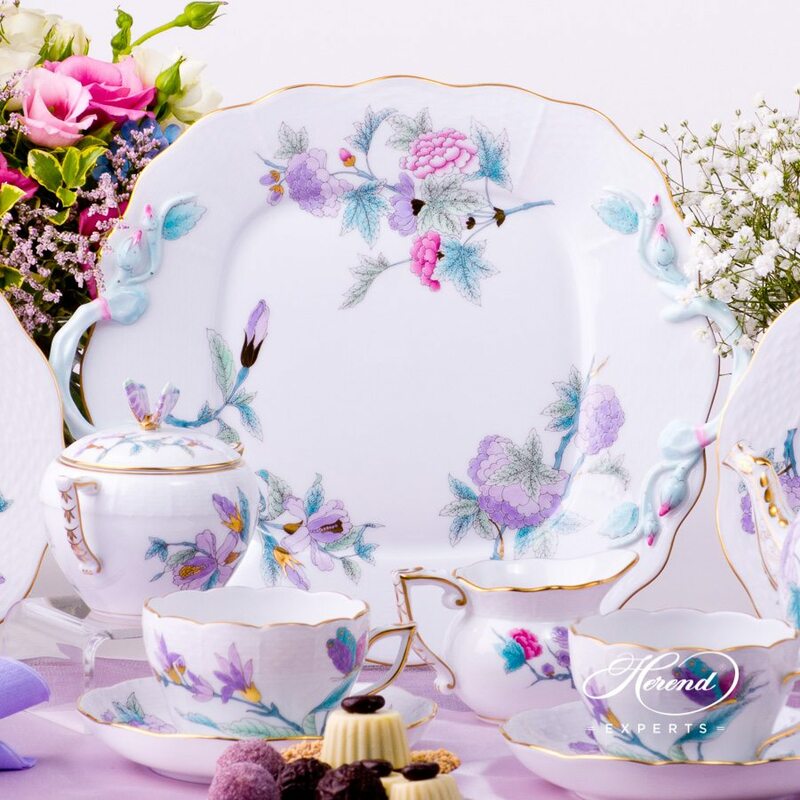 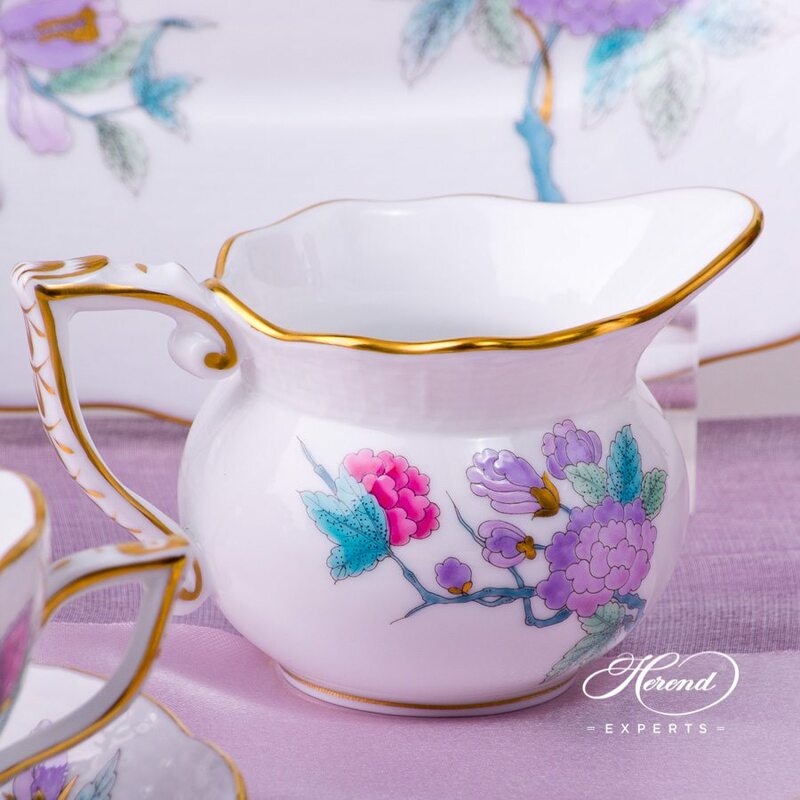 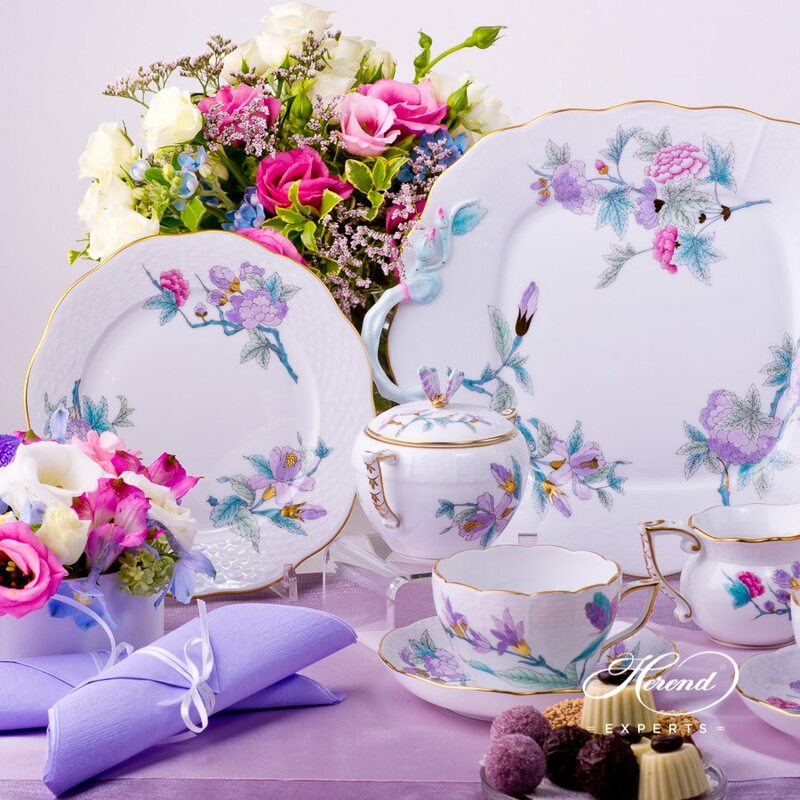 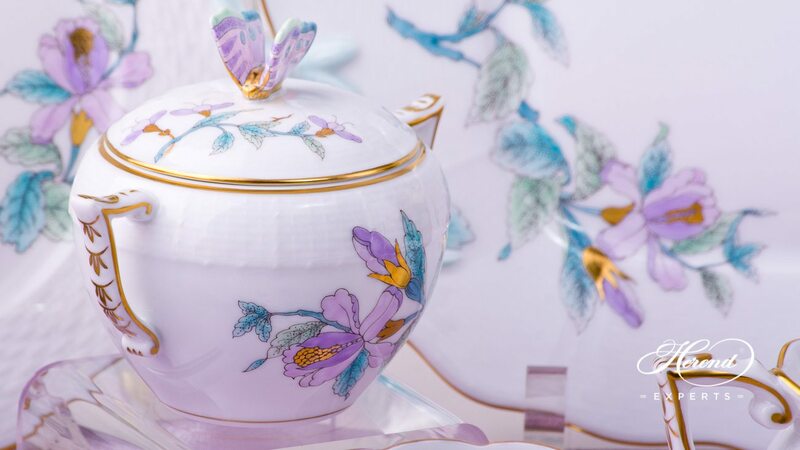 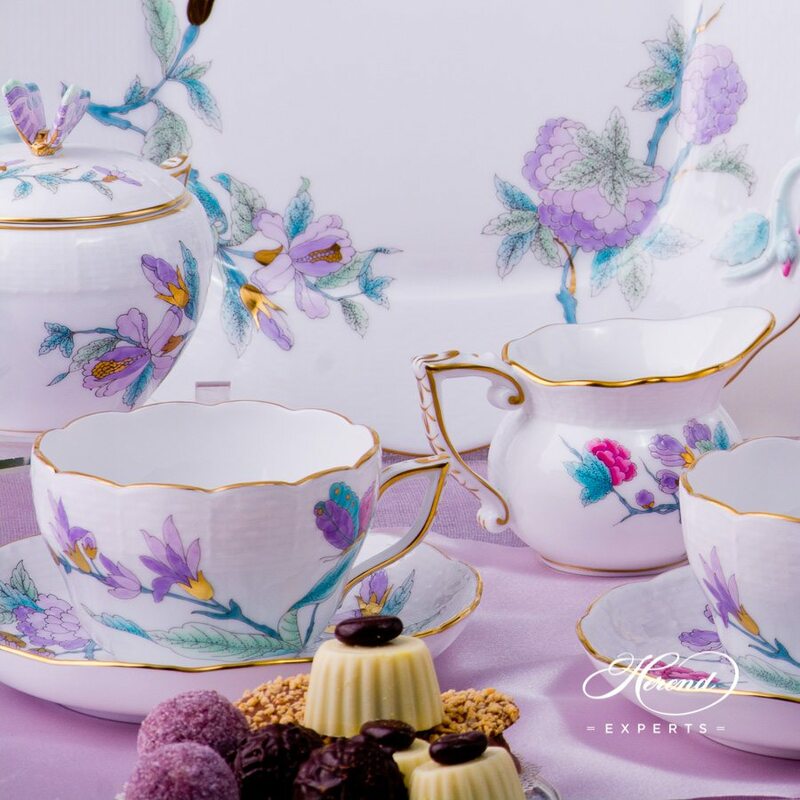 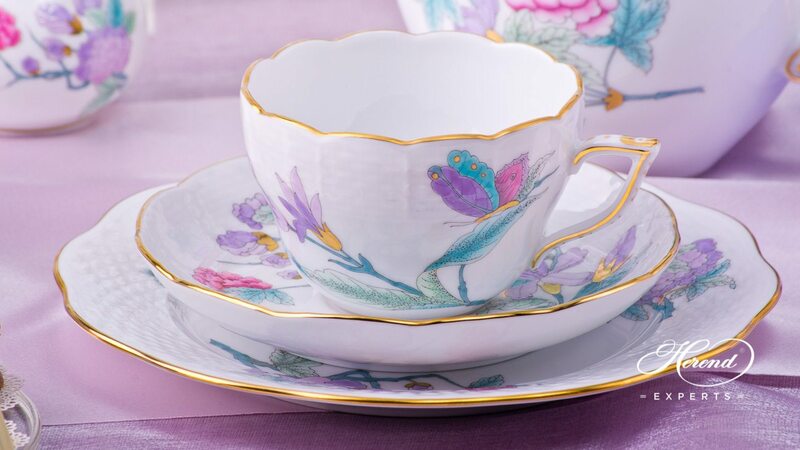 This Royal Garden EVICTF2 Flower pattern Tea Set is available for more persons as well.